Addis Abeba, June 21/2018 – The outbreak of war between Eritrea and Ethiopia in the concluding years of the twentieth century is a truly tragic development. 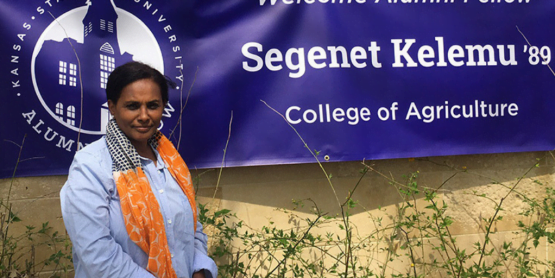 It qualifies as one of the most outstanding failures of the generation that fought for justice in both Eritrea and Ethiopia under the previous regimes and paid heavy sacrifices. These failures would only continue to compound unless something is done by all concerned parties to search and arrive at a lasting resolution of the conflict. This makes soul-searching by all concerned of utmost importance. And soul-searching cannot succeed unless everyone concerned is willing to heed views that may be uncomfortable to some. The right place to start such an exercise would be by revisiting the mistakes committed by those who hastened to the scene in order to immediately resolve the conflict. The errors committed by the protagonists must also not escape scrutiny. What was the real pivotal cause of the Ethiopia-Eritrea conflict for which border dispute served as a surrogate? The difficulty to confidently answer this question is self-evident due to the secretive nature of the Fronts in the two countries. One can, however, hazard to retrospectively speculate based on what transpired within both parties in the aftermath of the 1998-2000 war. Both ruling parties were plunged into fierce internal power struggles soon after the war of 2000 came to an end with the Ethiopian military achieving the upper hand. It is simply not possible that this power struggle came out of the blue. It surely must have been simmering out of public view waiting for the opportune moment to erupt. And this development tallies very well with one enduring feature of conflicts in the Horn of Africa. In the history of the region to date, both intra-state and inter-state conflicts display the habit of closely resonating with each other. Intra-state causes of conflict feed on existing inter-state tensions and exacerbate them as the converse is also true. What the Ethiopia-Eritrea conflict showed is that even intra-ruling group relations is not immune to this resonance. This is not to say that power struggle within the ruling parties of both countries is the only cause of the conflict. The conflict had a long array of causes including economic issues, issues of rivalry for regional hegemony and others. What needs to be underscored is the exaggeration of territorial aspect of the conflict by both sides due to its simplistic and emotive nature in the two predominantly peasant societies for whom land is the source of livelihood and even identity. The international mediators, who arrived on the scene within days of the outbreak of the conflict, also latched on to the territorial aspect of the conflict driven by the rhetoric of the protagonists. Particularly US Government officials involved in this early conflict resolution exercise evidently attributed the conflict to minor misunderstandings between their mutual friends in the two capitals. Hence, they went along with the Ethiopian rulers’ insistence to restore the status quo ante by the Eritrean army withdrawing to locations they held prior to the outbreak of conflict. 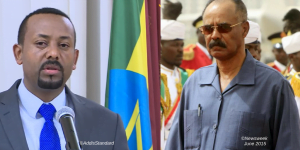 These US officials were evidently unconcerned about how making the extent of this withdrawal by the Eritrean army the prerogative of Ethiopia’s rulers would exacerbate the apprehensions of the rulers of Eritrea. It gave the rulers of Ethiopia the freedom to determine the satisfactory extent of the prescribed withdrawal, which was clearly unpalatable to Eritrean officials. While the protagonists and mediators continued to haggle over minor issues, the war surged on two consecutive occasions. In the last round of fighting, which began on 12th of May 2000, the Ethiopian military succeeded to penetrate deep inside Eritrea capturing Barentu, Zalambessa and even Sana’afe. 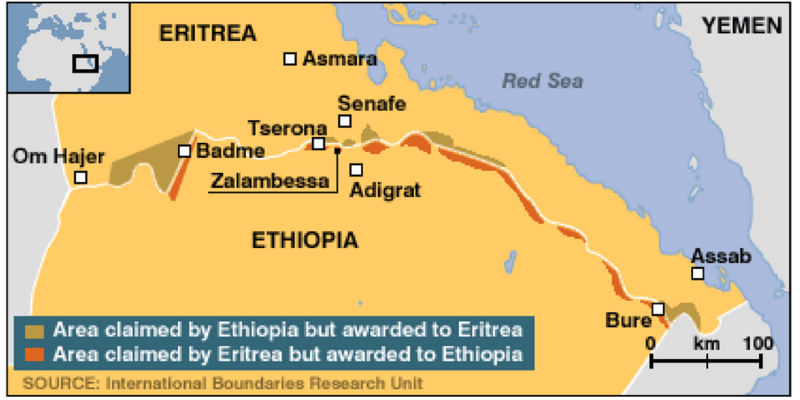 The Ethiopian troops were later on redeployed back inside the territory they considered indisputably Ethiopian in order to situate the Temporary Security Zone (TSZ) inside areas recognized as unquestionably Eritrean by both sides. 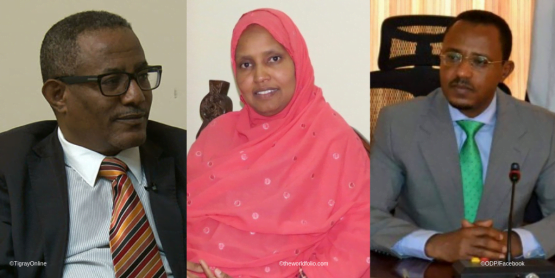 Instead of enforcing the delimitation and demarcation of the border based on their military successes, the rulers of Ethiopia submitted the issue to the neutral Ethiopia-Eritrea Boundary Commission (EEBC), whose rulings both sides agreed to accept as final and binding. 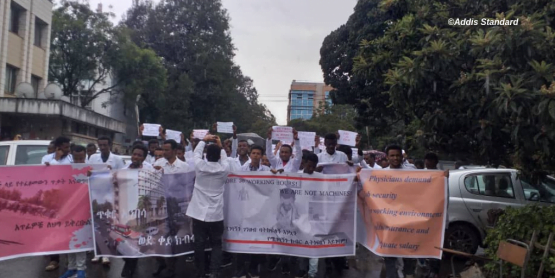 If the Ethiopian side expected the EEBC ruling would grant them more land than they already occupied, they were destined to be stunned and seriously disappointed. In its ruling of 13th April 2002, the EEBC awarded the flashpoint of the war, the village of Badme, to Eritrea thereby confirming the claim of the Eritrean side that they did not breach Ethiopia’s sovereign territory but simply took back an area colonial treaties place inside Eritrea. Complications on resolving the Ethiopia-Eritrea conflict deepened even further when the other commission, the Claims Commission, found Eritrea liable for over-reacting to a minor border incident on 6th May 1998. Rarely have instruments created for resolving the same conflict handed down such contradictory verdicts. The rulers of Eritrea deserve to be commended for accepting the ruling of the Claims Commission despite it going against them. 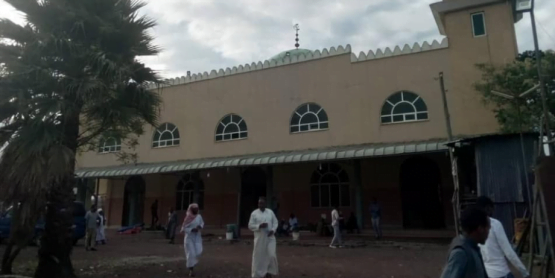 Ethiopian rulers, however, could not reciprocate by similarly accepting the ruling of the EEBC for obvious reasons. 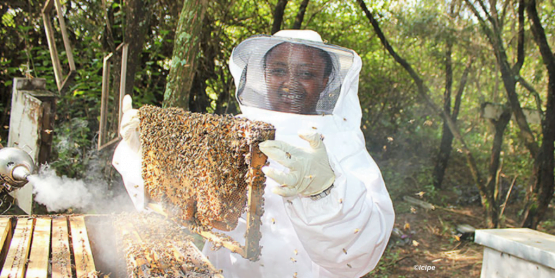 They could not cede the territory they initially claimed and regained at tremendous costs in human life and material resources despite the “final and binding” status of the EEBC ruling that they embraced. 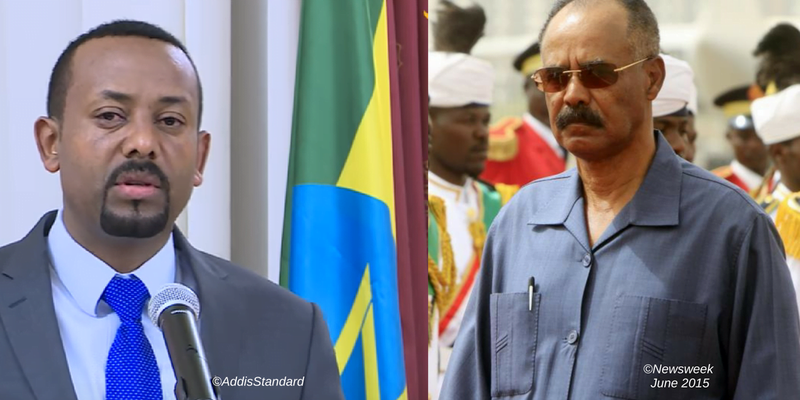 Hence, the deadlock in moving forward to sustainably resolve the Ethiopia-Eritrea conflict. Steadily unlocking this impasse appears unpromising without embracing a mix of challenging policies and exerting efforts to bring about important attitudinal changes. Bringing about attitudinal change in both societies strikes one as daunting due to the deep-seated culture of conservatism. The same factor stands in the way of considering policies differing from those embraced to date. 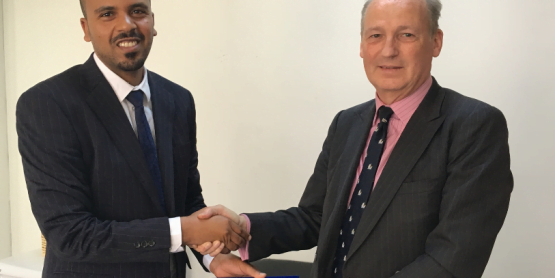 Nevertheless, (and notwithstanding the recent decision by EPRDF to finally accept the Algiers Agreement and the EEBC’s ruling), only daring and creative proposals can unlock the deadlock in advancing towards normalization of relations between Ethiopia and Eritrea. Bellow are some of these proposals. This proposal would be effective only if all sectors of Ethiopia’s political class are willing to publicly and unequivocally acknowledge that Eritrea is an independent neighboring country. The Eritreans do not need recognition of their independence by anybody because they won it on the battlefield and got it legitimated internationally by fulfilling all necessary procedures. 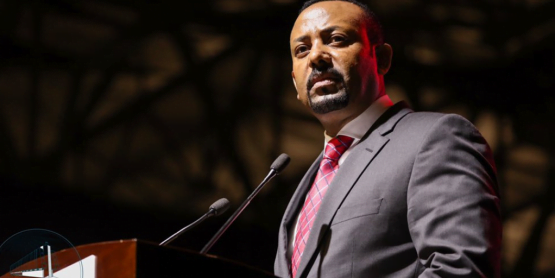 But the acknowledgement of their independence by all sectors of Ethiopians would go a long way in defusing areas of lingering doubts and suspicions that are poisoning the political atmosphere both within Ethiopia and between the two countries and communities. 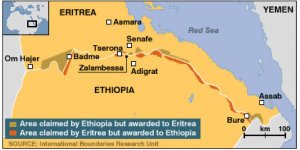 The corollary of this proposal concerns the measure that the Eritrean side should take. The Eritreans should similarly publicly and unequivocally acknowledge that independence should not preclude cultivating mutually beneficial interdependence. The articulation of these areas of mutual interdependence needs to be conducted publicly with the view to obviating the kind of suspicion that marked the peaceful relations of the period 1991 to 1998. The number of complementarities that can be harnessed for the mutual good of the societies of both countries appears significantly large enough in order to deserve consideration. Lasting peace between Eritrea and Ethiopia becomes promising only if just peace reigns in both countries. Distinguishing just peace from any kind of peace brings to mind Rousseau’s famous question “There is peace in dungeons, but is that enough to make dungeons desirable?” Those who arrogate to themselves the monopoly right to define and defend their preferred kind of “peace” should ask themselves the same question. And just peace can reign within any country only if the supremacy of the law is recognized and strictly upheld and defended by all concerned. It is quite obvious that a political system that is not based on respecting the supremacy of the law in the domestic arena is not likely to do so externally and vice versa. 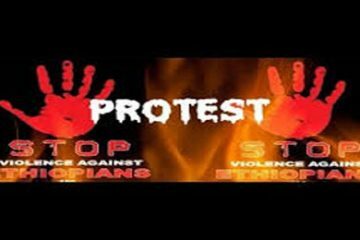 So it behoves all concerned to advocate the supremacy of the law in both Eritrea and Ethiopia and to try doing so jointly whenever possible. And just peace remains unpromising unless all political actors accord each other just recognition. 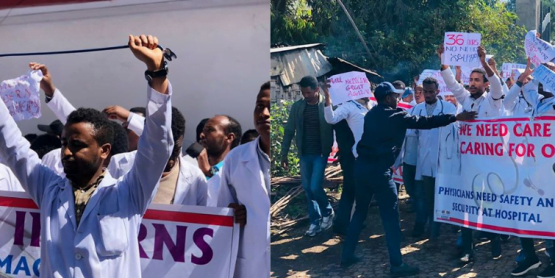 In Ethiopia in particular, disparaging the spokespersons of aggrieved nationalities by ascribing to them and their politics pejorative epithets should come to an end. 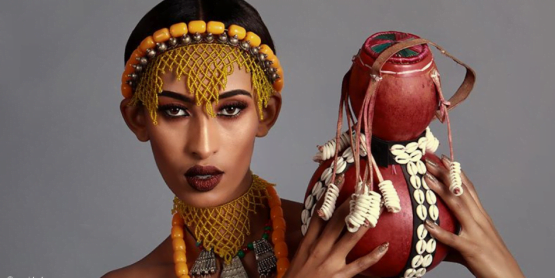 Lasting peace in Ethiopia hinges on the identities of these nationalities being recognized by the state and rendered recognizable in the projection of its collective identity. Ethiopia’s imaging thereafter would become a mosaic instead of the monochromatic one preferred by some. Pushing for the implementation of all the above proposals requires a process of protracted, fully inclusive and peaceful deliberation. The most challenging factor in launching this inclusive process of deliberation is succeeding to persuade or pressure the ruling parties to participate. 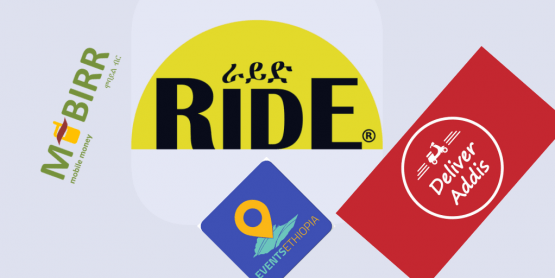 Attempts to date have admittedly failed in this respect until June 05 when Ethiopia said it was ready to comply with the Algiers Agreement and the EEBC’s ruling. Still, we should pool our voices, energies and creativity in overcoming this important hurdle. We should leave no stone unturned in demonstrating that refusal to positively respond to our call renders the concerned authorities liable in the court of history. Finally, although the likelihood may seem slim now than ever before, we should publicly abandon armed means of trying to effect change. Experience to date clearly attests to the failure of armed struggle in installing a democratic order but only fit for replacing one dictatorial system by one that is even more so. This is due to the fact that one conducting armed struggle can succeed only by excelling the incumbent in specifically those practices that are inimical to democracy: secretiveness, intolerance of holding differing opinion, the enforcement of top-down strict command structure, just to mention few.